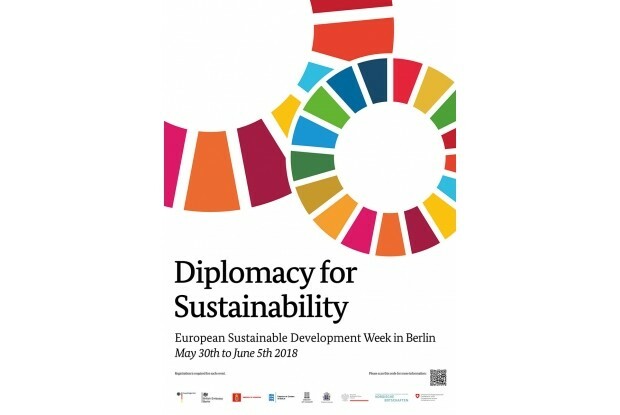 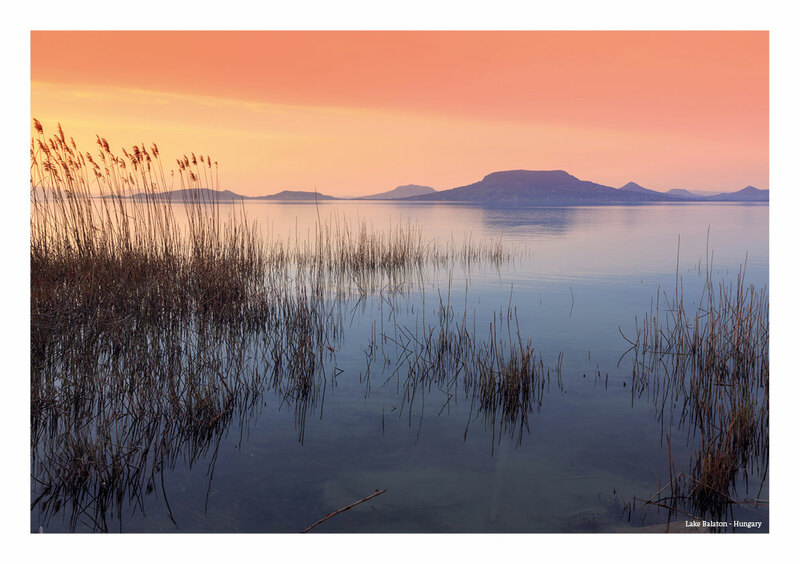 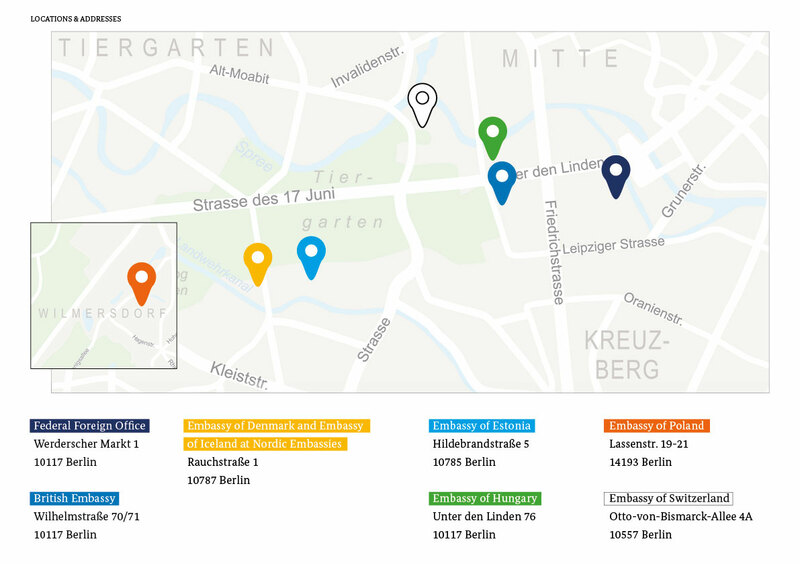 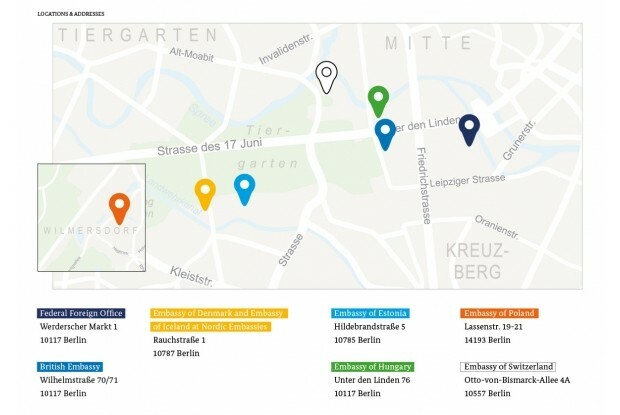 Ten European embassies and the Federal Foreign Office of Germany offer a week-long program of events open to everyone. 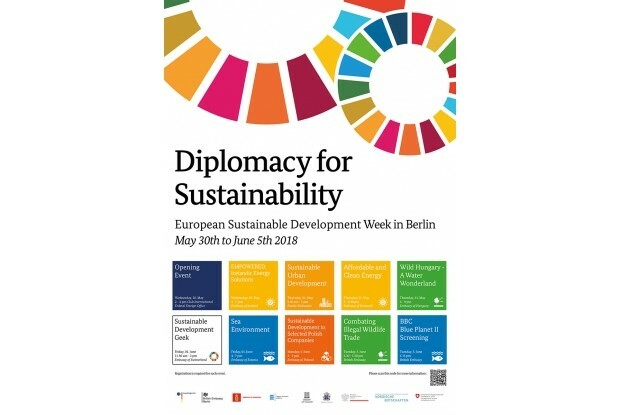 Every weekday we are organizing at least one event on a specific SDG and country. Join us! 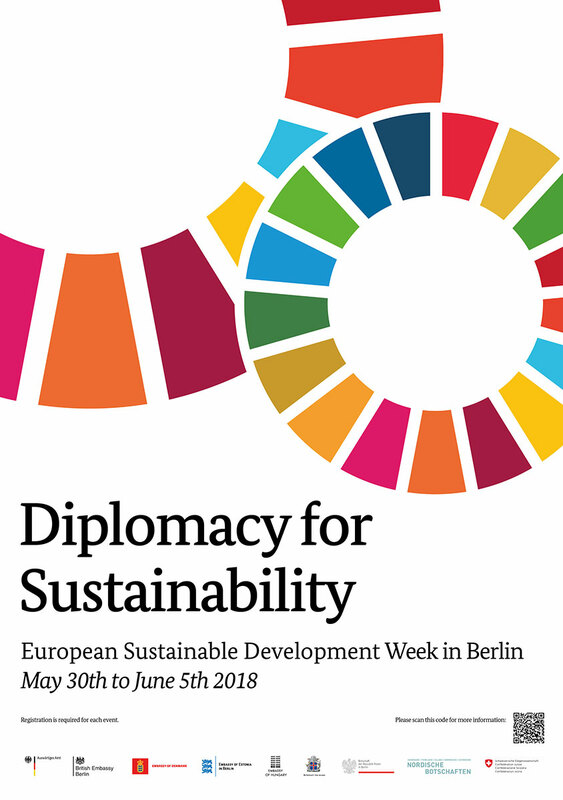 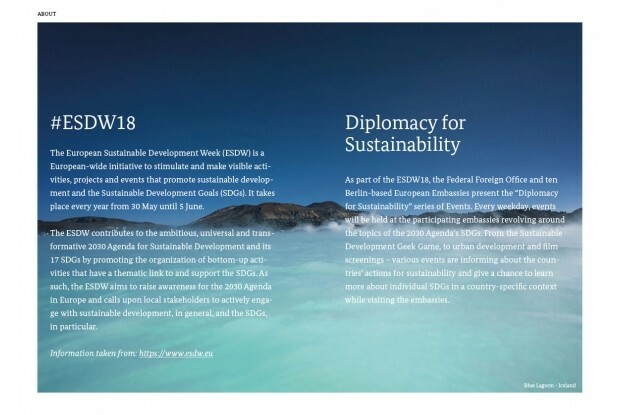 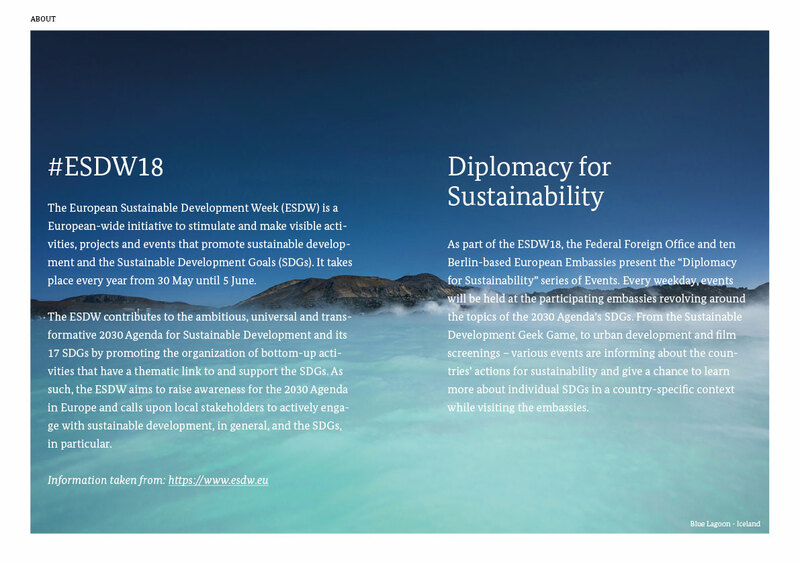 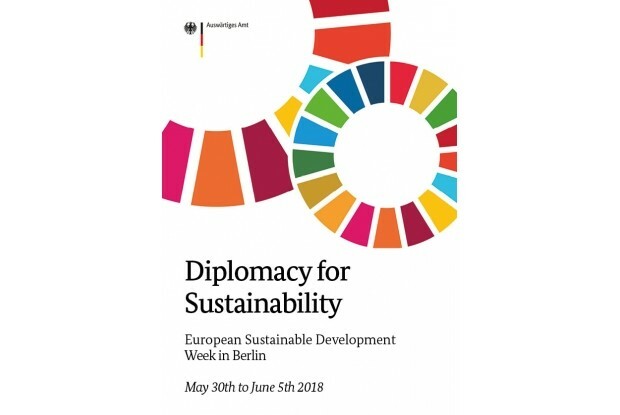 Ten embassies from European countries are taking action during the ESDW18 in collaboration with the German Foreign Office. 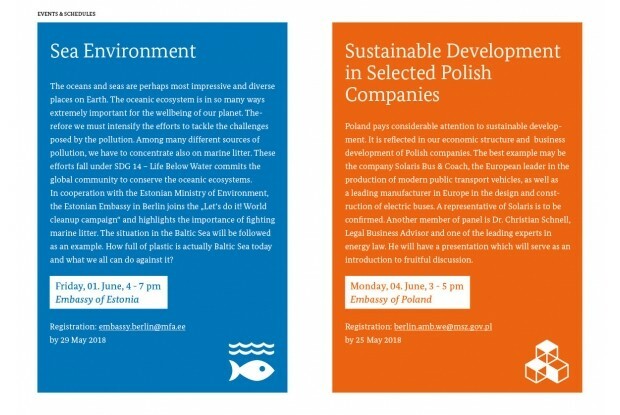 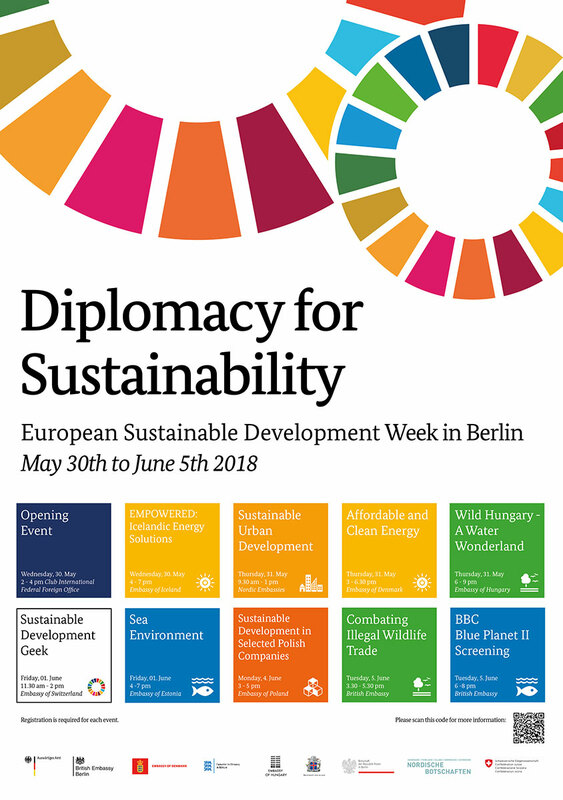 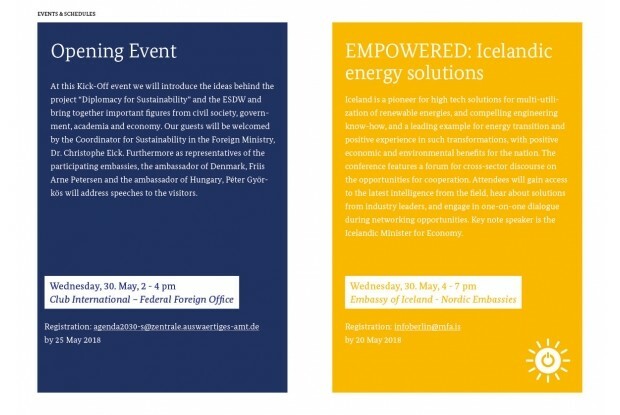 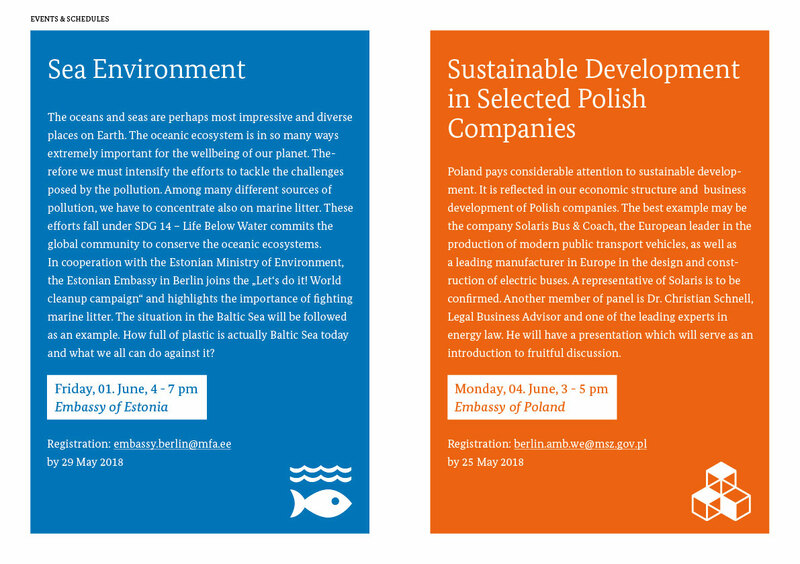 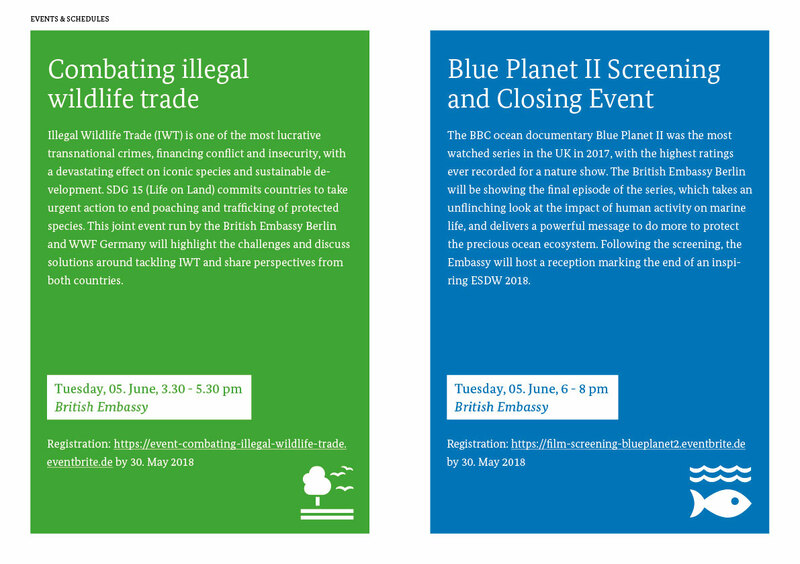 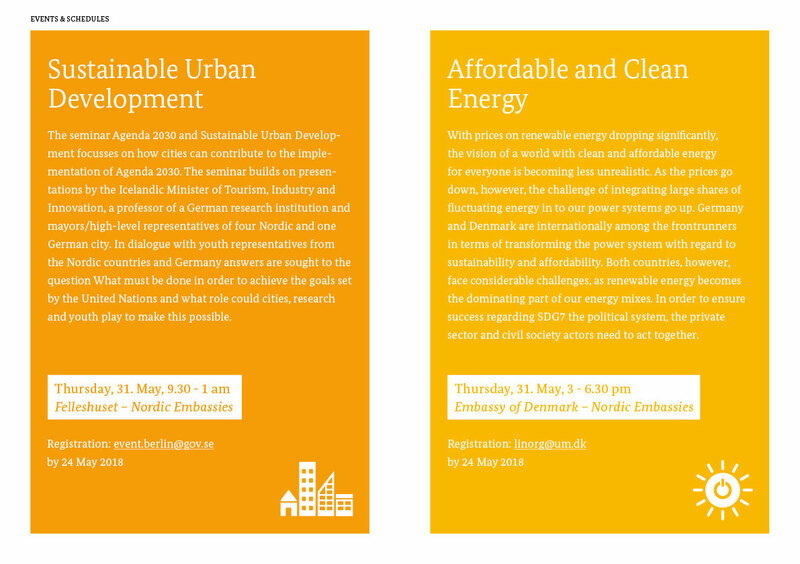 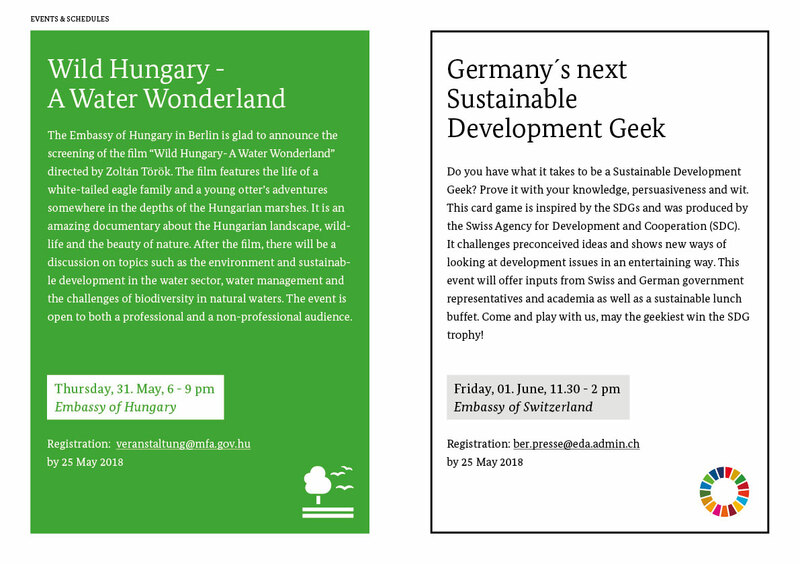 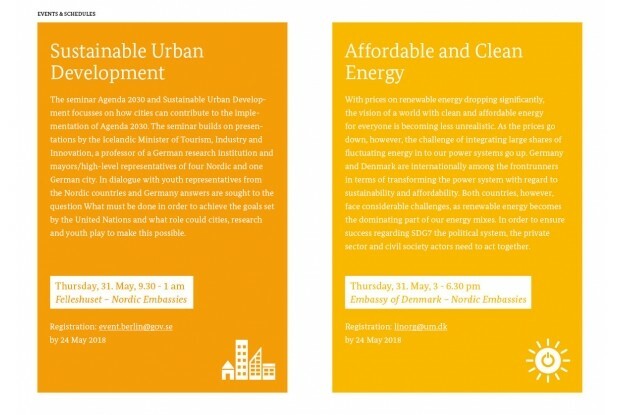 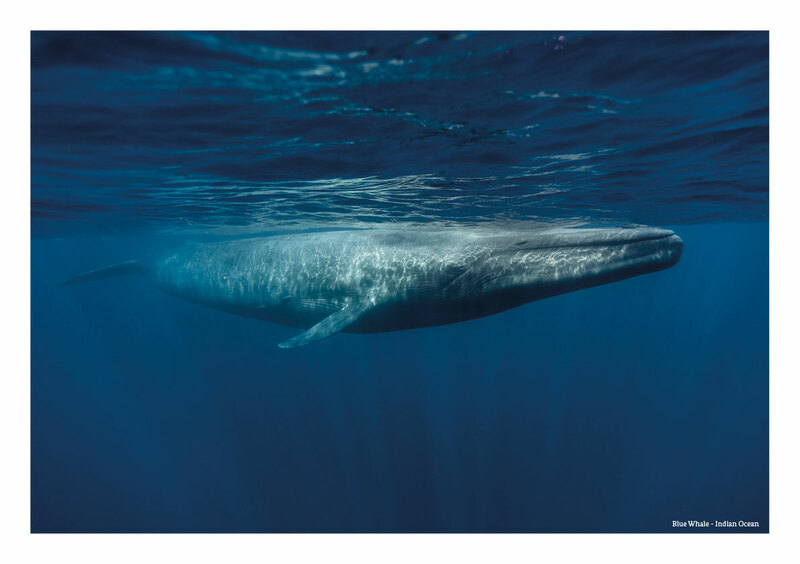 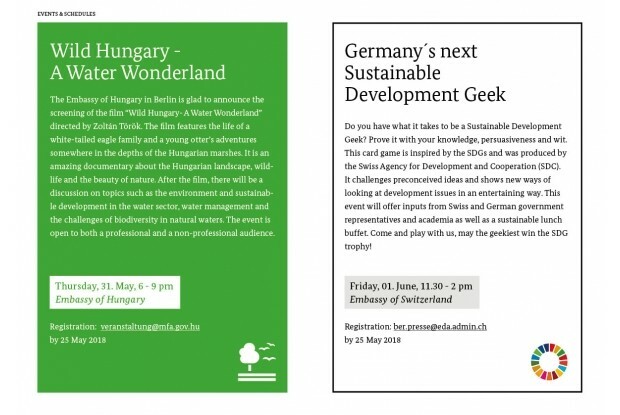 From May 30th to June 5th each embassy is organizing at least one event on the SDGs in varying formats, from panel discussions to movie screenings and games. 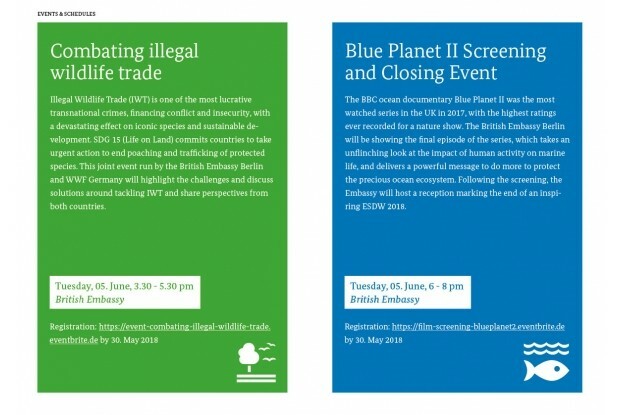 The events are open to the general public (Registration required). 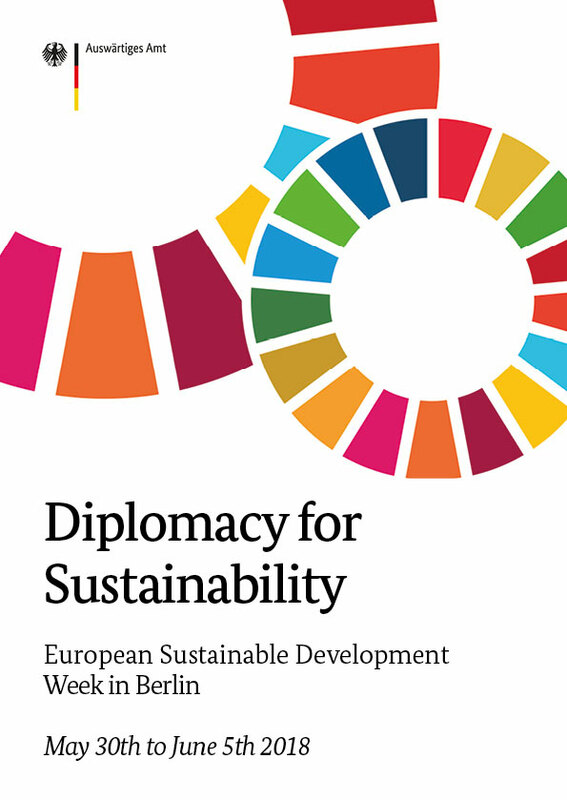 This is a chance for everyone to learn about individual SDGs in a country-specific context while visiting the embassies.